Life on earth depends on the sun, and the light and heat that emanates from it. It is the base of photosynthesis. But light works differently underwater than it does on land. Water is 800x denser than air, and absorbs light at a much faster rate. As such, light and therefore color are less available underwater. The ocean is classified into different levels depending on light’s ability to penetrate. The first zone is called the euphotic zone, which is right near the surface. 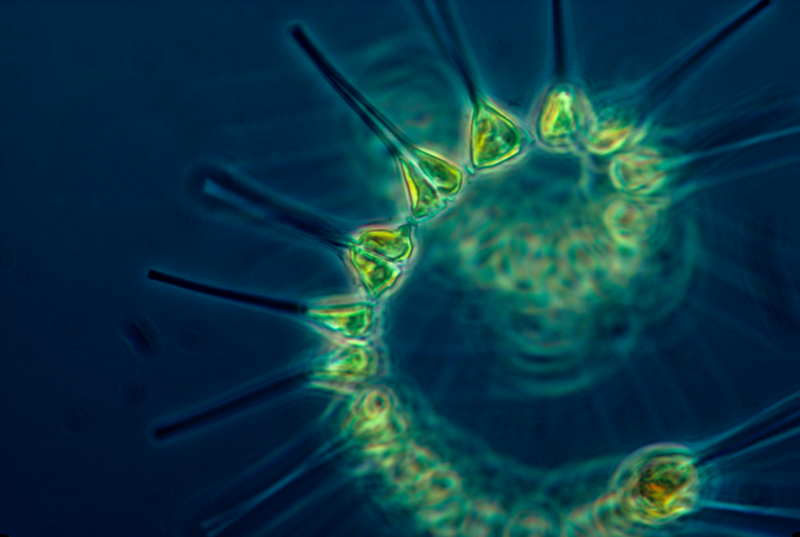 It is also called the epipelagic zone, or the well-lit zone. The depth of this zone varies, depending on clarity of water (which can be distressed by turbidity, waves, wind, the make of the bottom). In some areas this zone is very shallow, and in some clear water areas it can be 200 meters deep. Here is where photosynthesis in the ocean occurs, and is the bottom of the food chain. The side effect of photosynthesis is of course, the production of oxygen, meaning that this zone in the ocean is responsible for creating every second breath of air that humans breath on land. The next level is called the mesopelagic zone. It is from about 200 meters to 1000 meters. Sunlight is less able to penetrate here, but it is not impossible. Light decreases as depth increases, and bioluminescence is visible. Animals that live here learn to survive less on sight and more on feel. 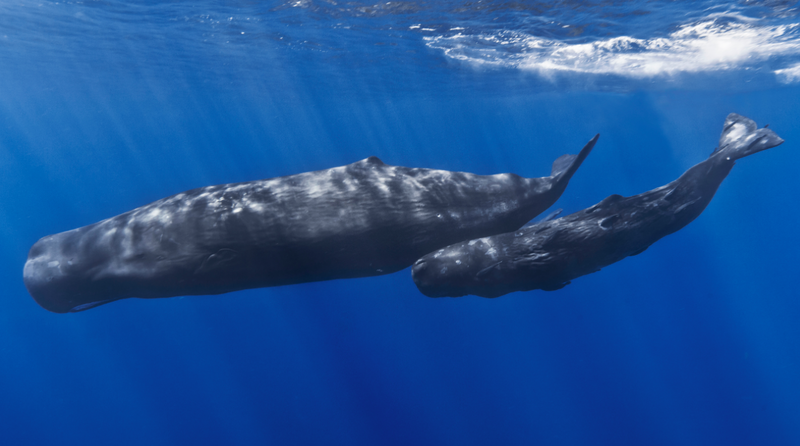 Many animals dive to this great depth to feed, including sperm whales. Deeper down are the midnight zones. No sunlight is able to penetrate this depth and it is absolutely dark below 1000 meters. Some people consider this area three different zones (Bathypelagic, Abyssopelagic, and Hadalpelagic-which I love because it is derivative of Hades, the ancient Greek god of the underworld, so fitting). 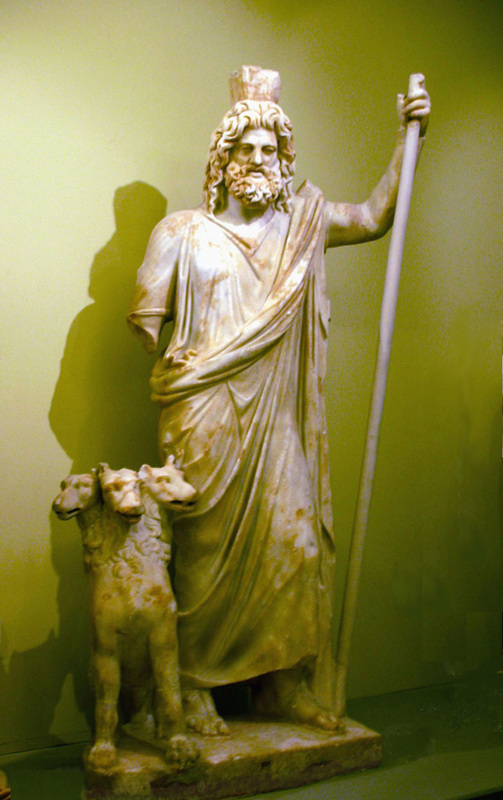 Hades, Ancient Greek God of the underworld, with his canine companion Cerberus (who incidentally has three heads). Because light cannot penetrate here, photosynthesis is impossible, and some may think this area is a wasteland, considering that light is life. Far from it; this area has important work to do. All of the waste and death that occurs toward the surface of the ocean sinks to the bottom and must be decomposed. Amazing new explorations have shown us that animals at this depth even travel to shallower depths to feed on animals in the mid channel. 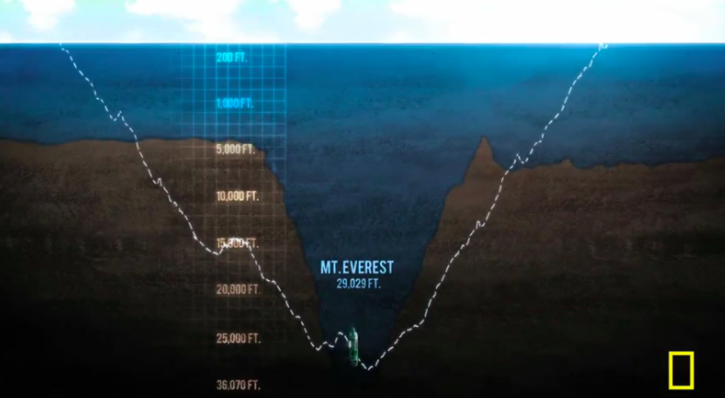 As of this moment, 12 astronauts have walked on the moon, while only three have been to the depths of the Mariana trench’s Hadalpelagic Zone. What else can we learn about the places of earth and ocean where light can’t reach?